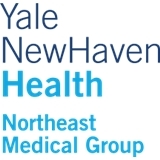 Northeast Medical Group Internal Medicine (Stamford) - Book Appointment Online! Extremely caring and attentive. If you've been looking for a great primary physician, reach out to her!